It’s raining, it’s pouring, and our stomachs are growling! Nothing soothes the soul better than a hot cup of tea. Spice it up with some masala to give a nice hit to your throat! During monsoon, every day is a fry-day! 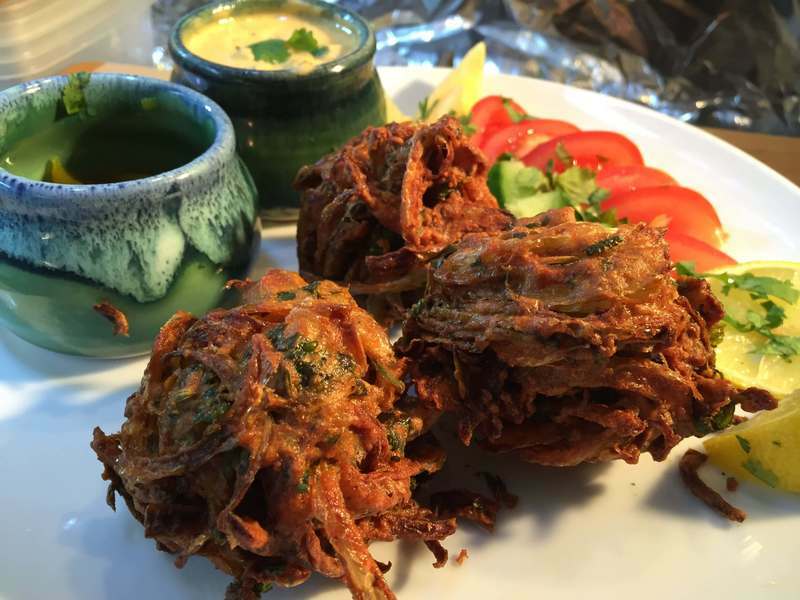 Whether they’re onion bhajis or potato pakodas, they are all cripsy miracles. A timeless classic, samosas are crunchy and great with masala tea. 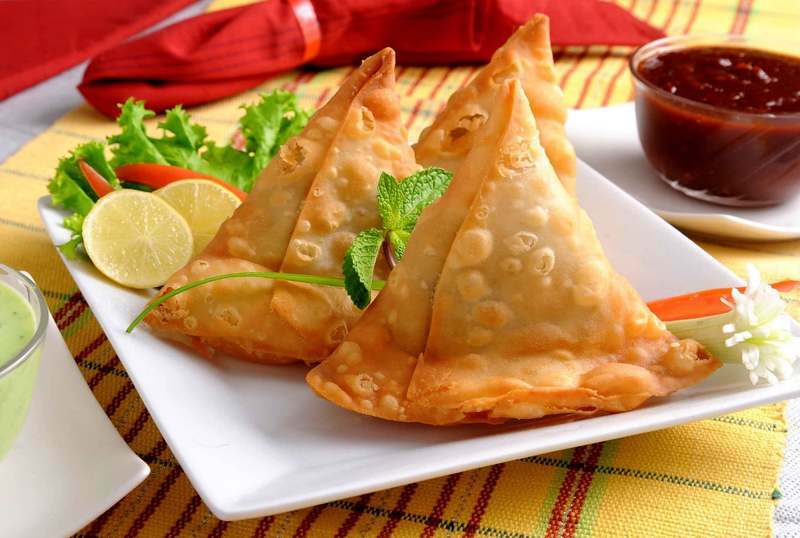 A love triangle you never want to get out is a samosa! 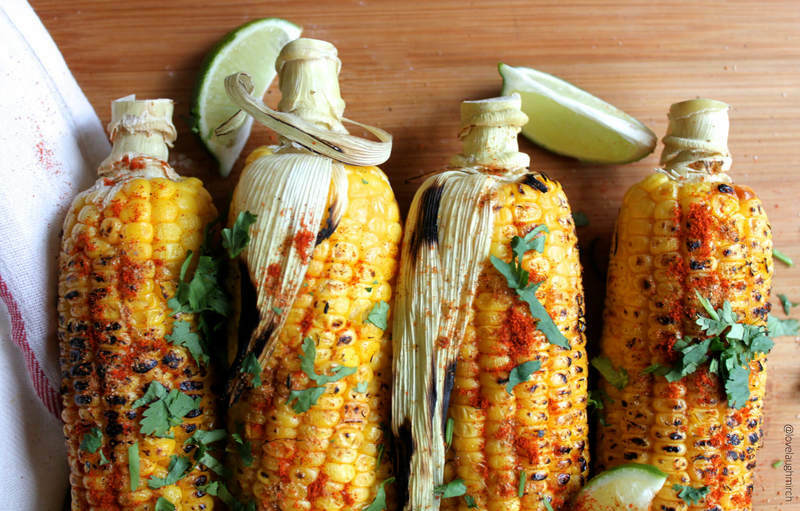 Squeeze that lemon, butter it up, sprinkle some spices and bite into a roasted corn on the cob! 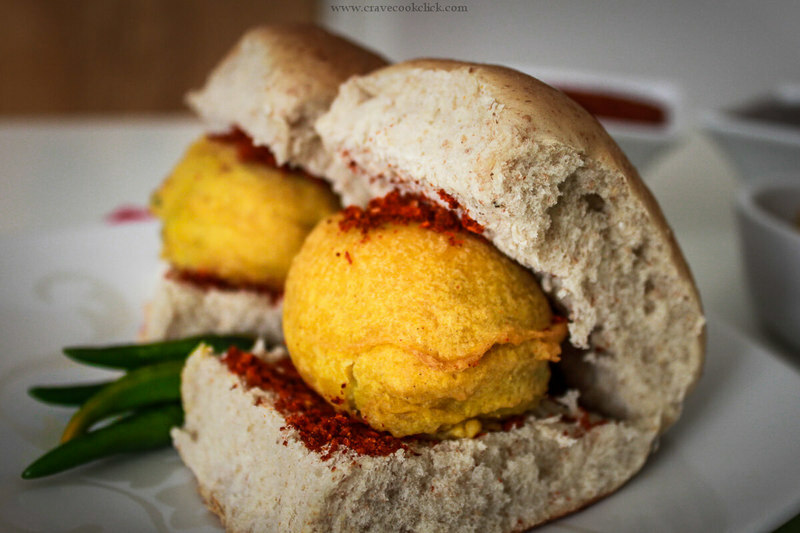 Who wants a burger when you can have a vada pav? These little packs of awesome are a national favorite! A puri so fluffy you can’t resist! Paired up with some chole, this dish is perfection. 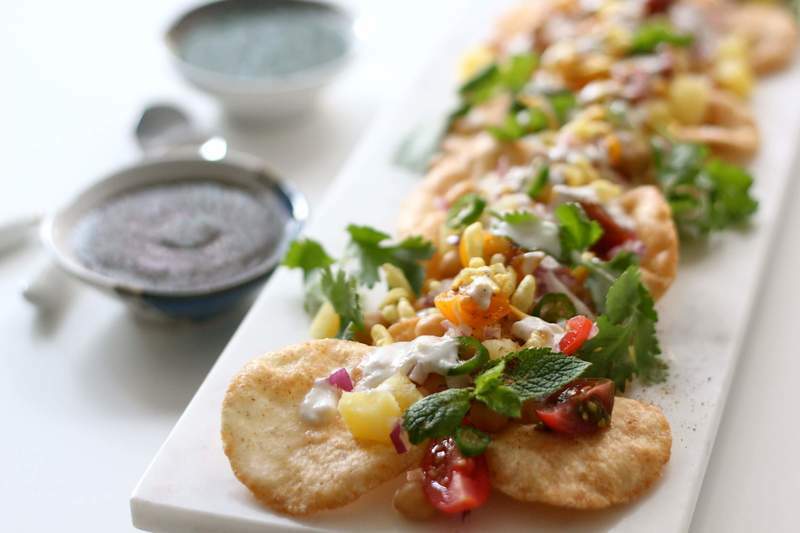 Tickle your taste buds with some yummy chaat! Eating them on roadside stalls while it rains is so much fun! 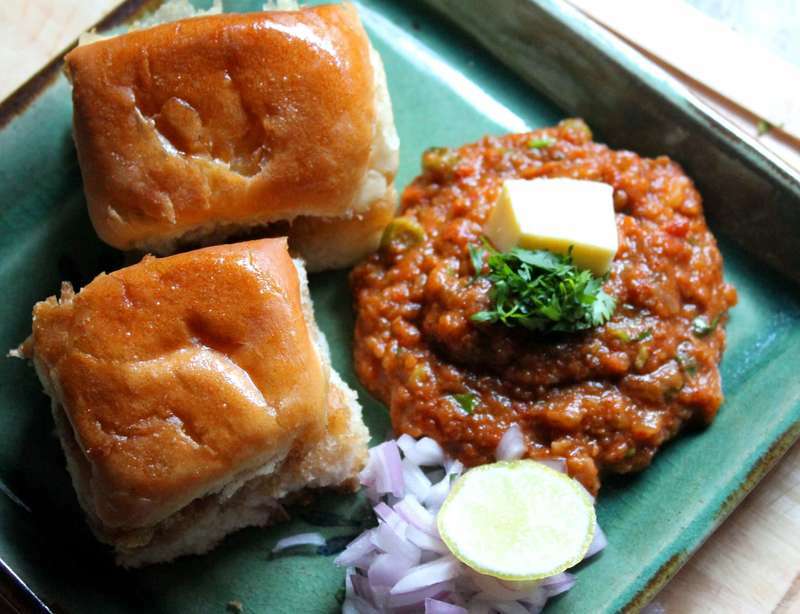 You can never go wrong with Pav bhaji. Butter that pav and let’s get the feast started! 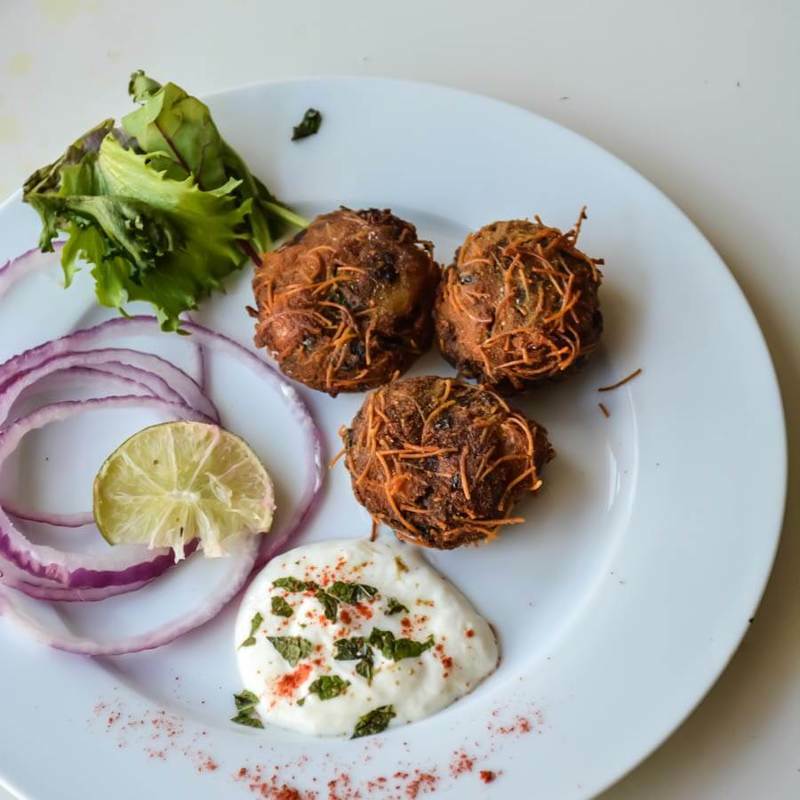 Crispy on the outside and chewy on the inside, sabudana wadas are a blessing. 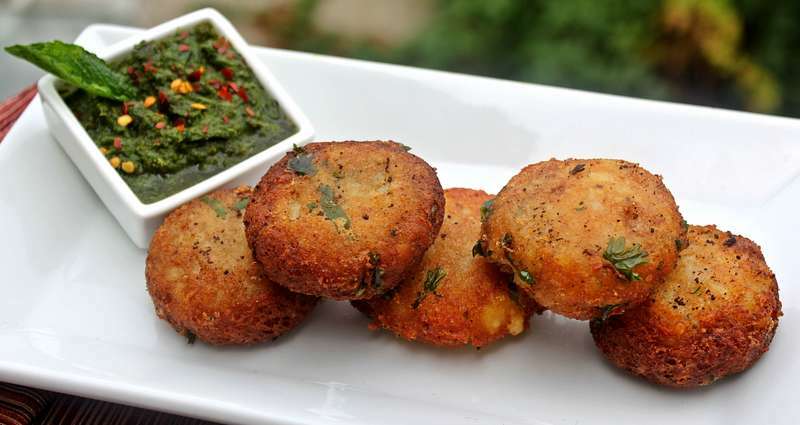 Dip them in green chutney, you’ll surely wipe your plate off! Feeling chilly? 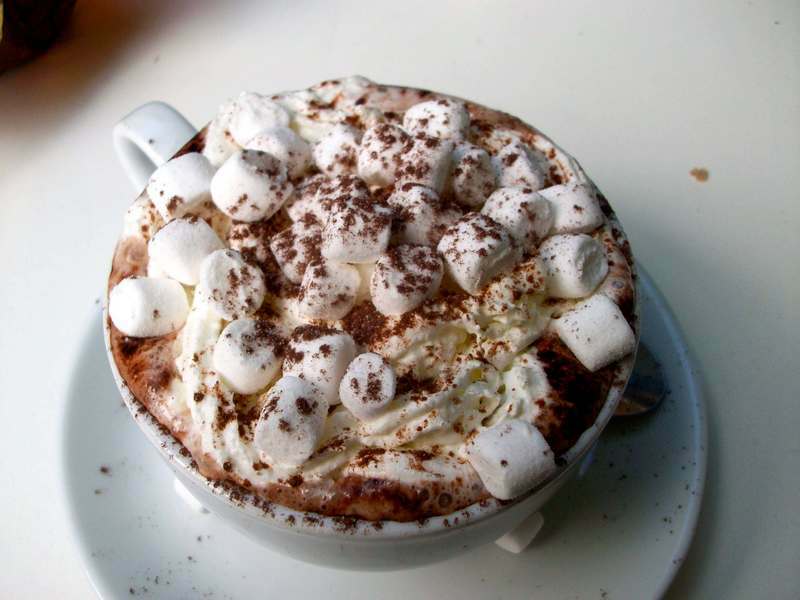 Snuggle up to a nice warm cup of hot chocolate. Top it off with some mini marshmallows, you’ll feel like you’re eating little clouds! 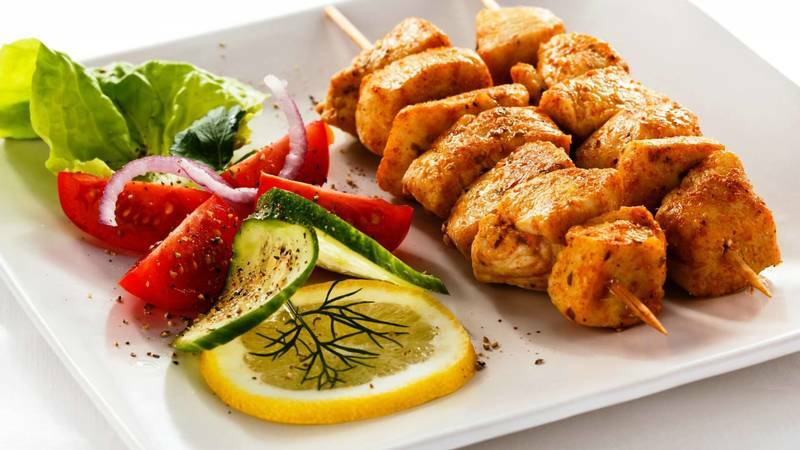 Finger-licking kebabs are warm and juicy and oh-so-yummy! When your life feels screwed, eat food that is skewered. We don’t discriminate when it comes to cutlets. We love all flavors, all shapes and all sizes. So let’s-cut into a cut-let! 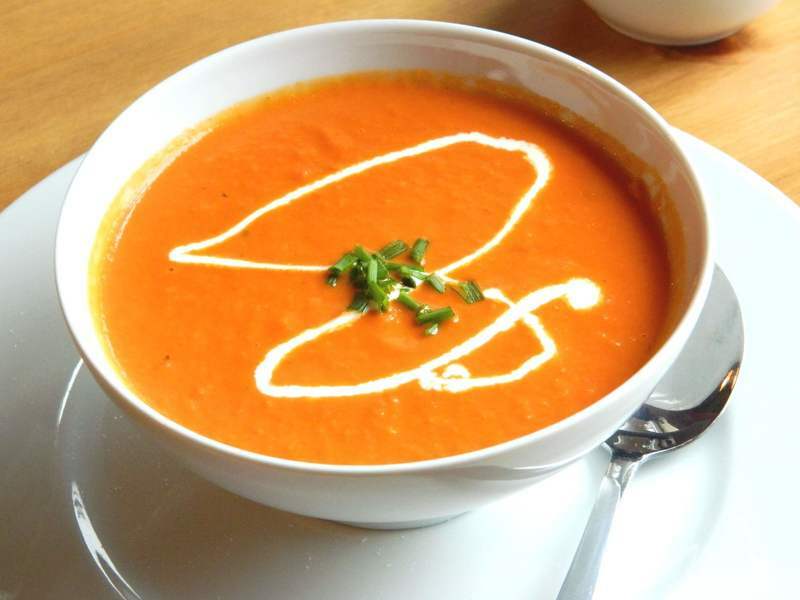 Warm your hands using the bowl and sip on some hot and spicy soup. Your insides will turn to mush! 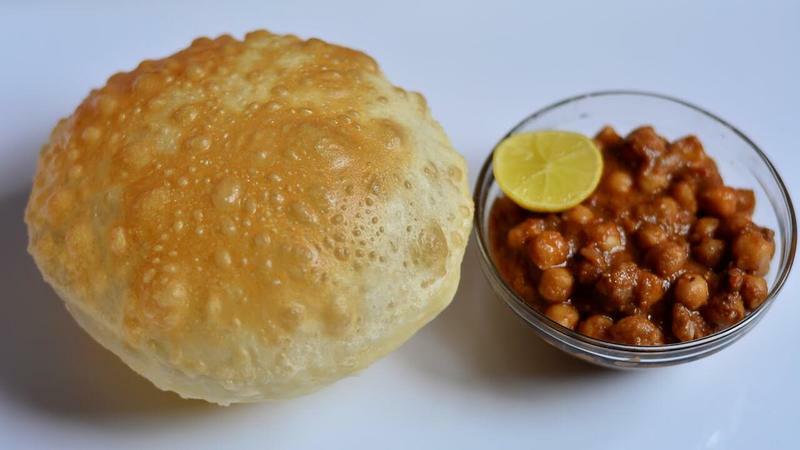 A delicacy in Maharashtra, this dish is the best way to start your day. You won’t skip breakfast after you’ve eaten some of this! Craving something sweet? 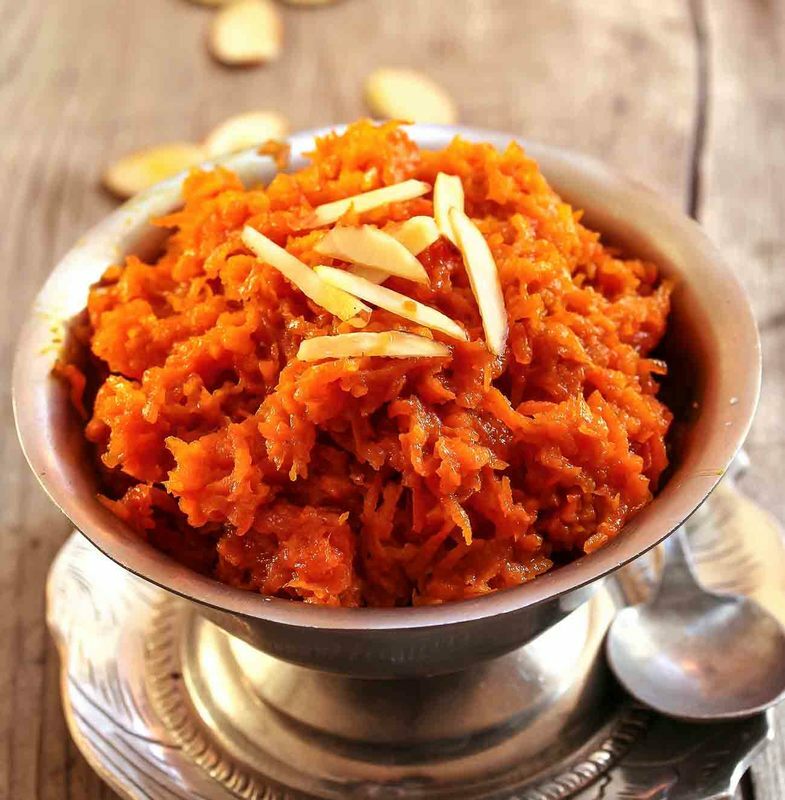 A soft and nutty gajar halwa warmed up a bit to get the ghee oozing out will fix your craving in a jiffy. Want to keep it healthy with no fried food? Not a problem. 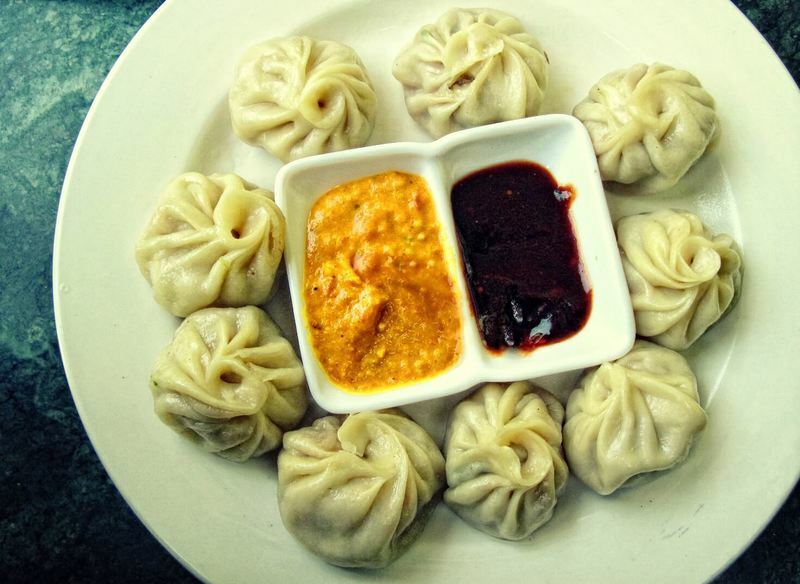 Steam up some generously stuffed momos if you crave some East-Asian cuisine. 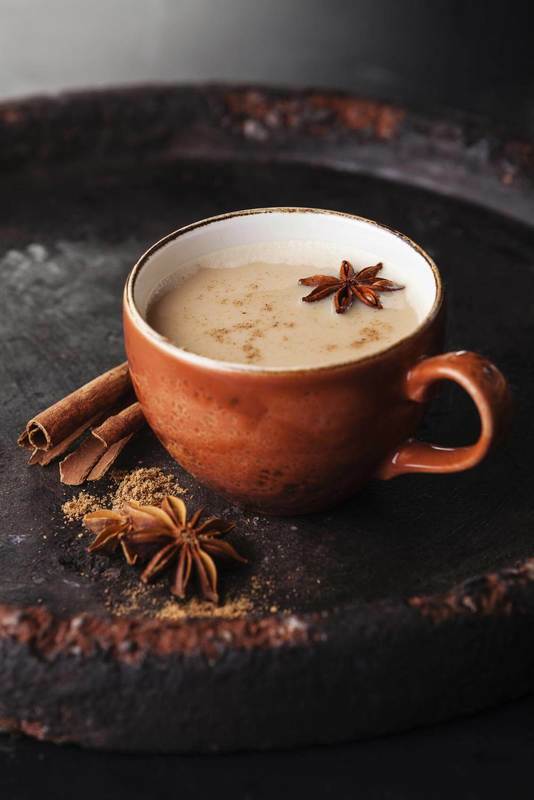 Not a chai guy? 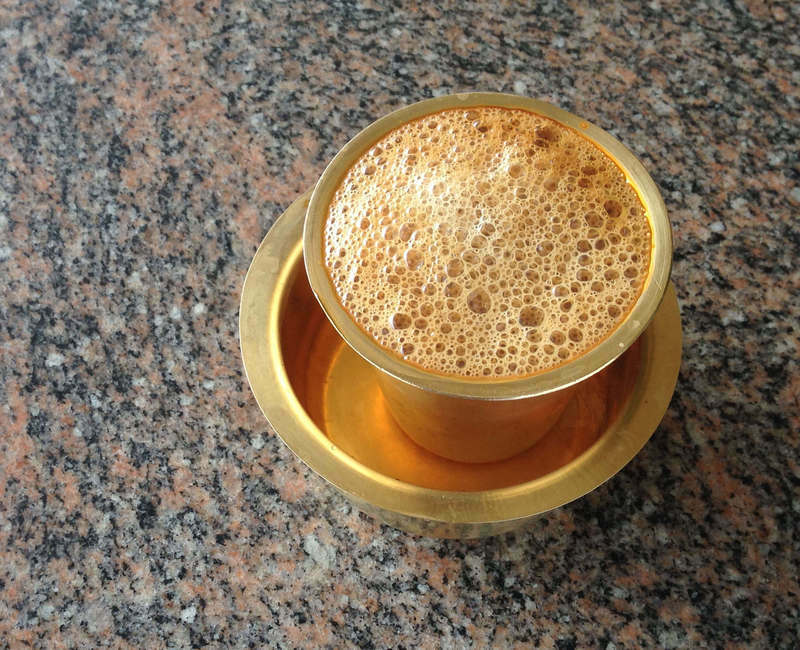 Heat up some filter coffee for that caffeine to pump up your system! Calling all sweet lovers! 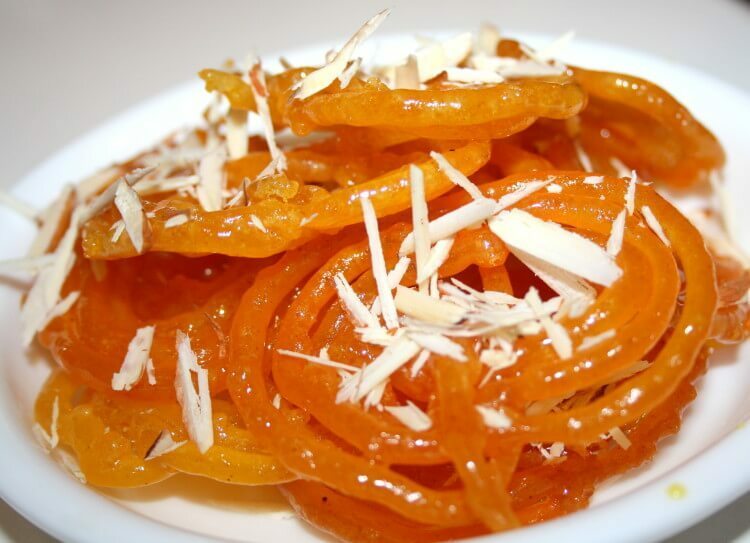 Gobble up some hot fried jalebis with their crunchy gooey goodness! You can pair them with icecream if you’d like. Poh-tato, po-tahto. We love looking like potatoes and eating potatoes too! 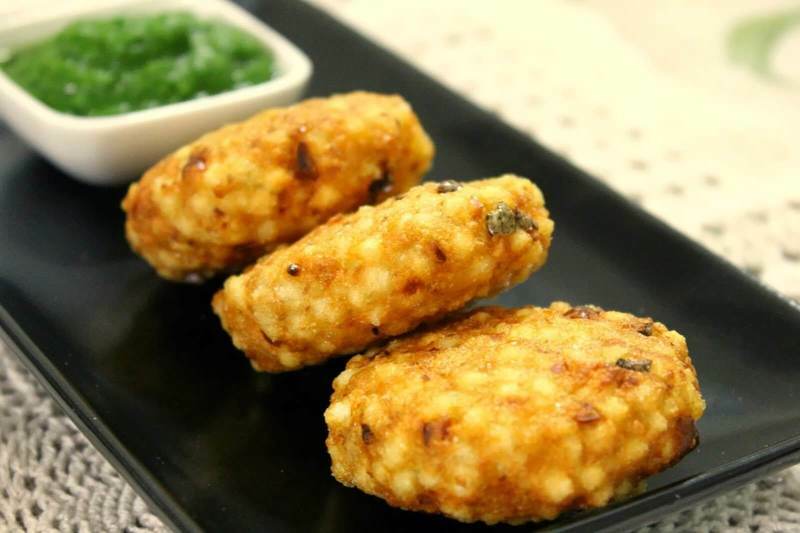 Dipped in some chutney, they are cutlets of gold! 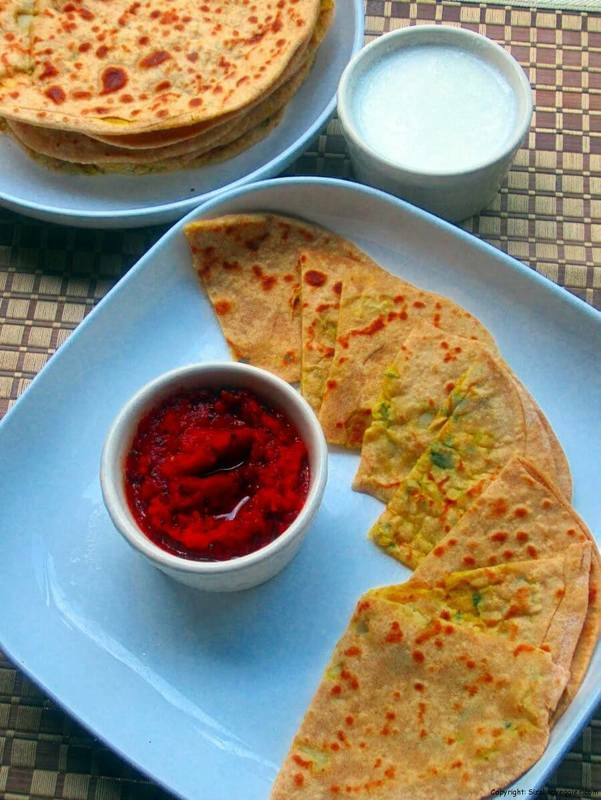 If you’re hungry for more than just a snack, enjoy some warm aloo paranthas. With some yoghurt and pickle on the side! Fight water with ice! 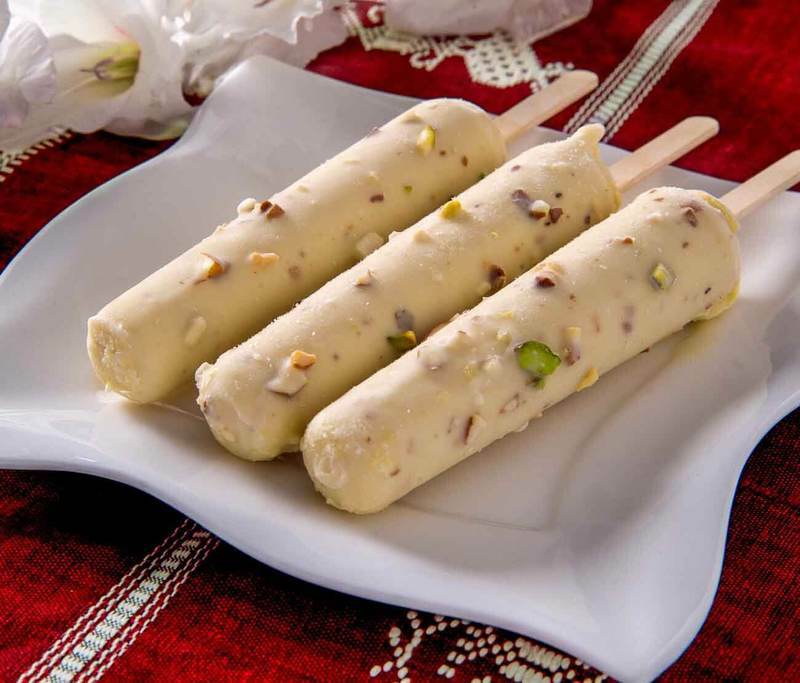 If the rain isn’t cool enough for you, lick a kulfi! All their flavours are amazing, whether it’s kesar, pista or elaichi! Now that you’ve got the food part perfected, read a book by the window to complete the monsoon experience!